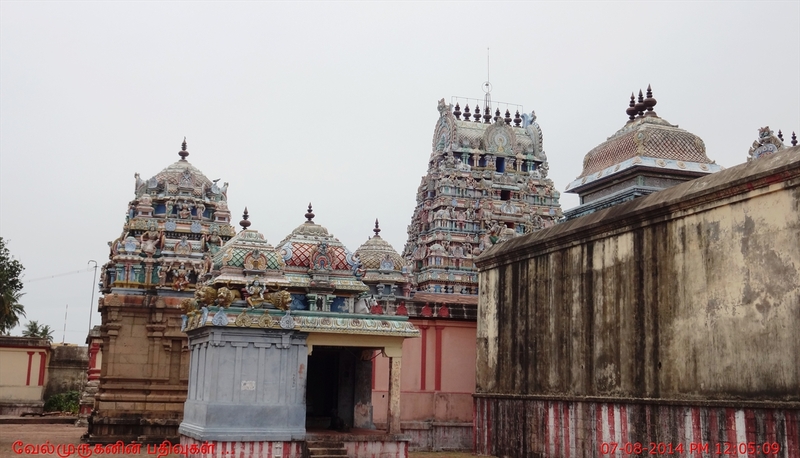 Thirumarugal Siva temple (திருமருகல் இரத்தினகிரிஸ்வரர் கோயில்) is very near to the towns Nannilam, Poonthottam, Karaikal and Nagore. 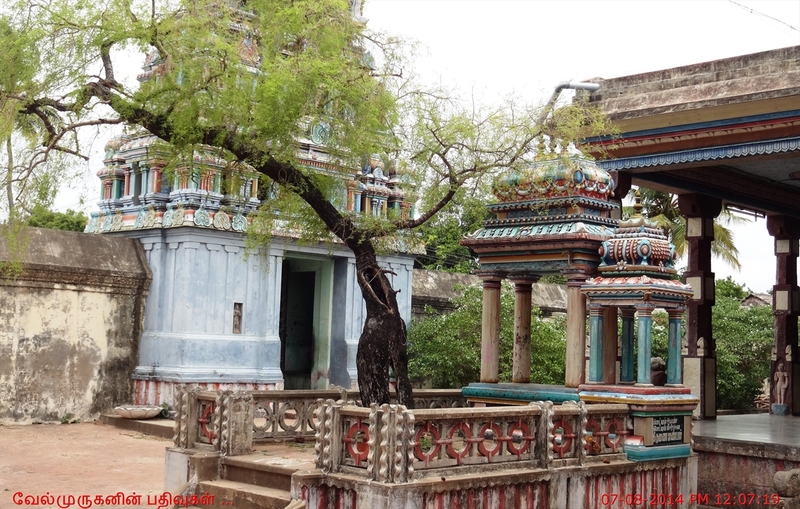 The entrance to this temple with 2 prakarams is crowned with a 5 tiered Rajagopuram built by Ko Chenkann Cholan. 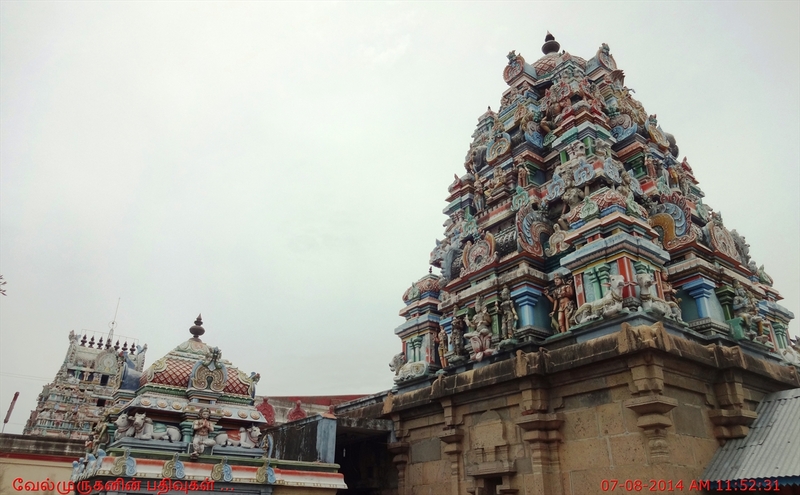 It is one of the 275 Paadal Petra Sthalams, where two of the most revered Nayanars (Saivite Saints), Appar and Tirugnana Sambandar have sung the glories of this temple. 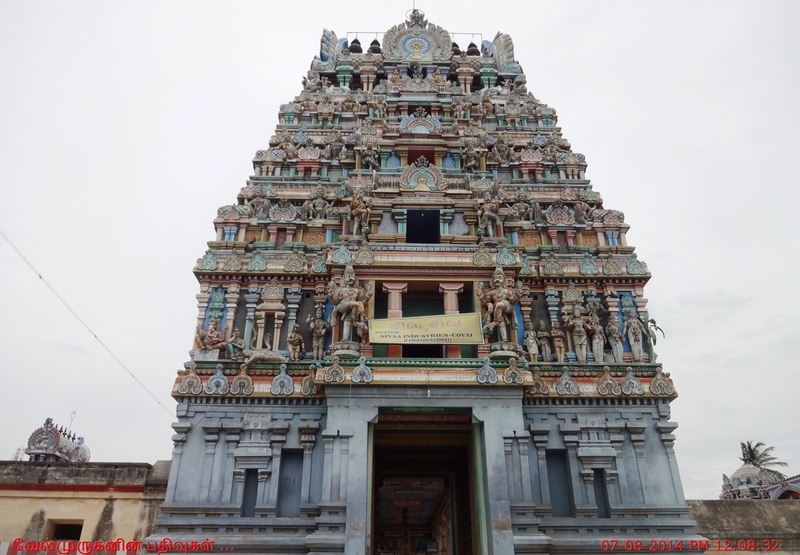 Temple History : In this temple, the Lord Brahma and Sage Parashara did penance, the former to regain his powers and the latter to rid himself of sins. 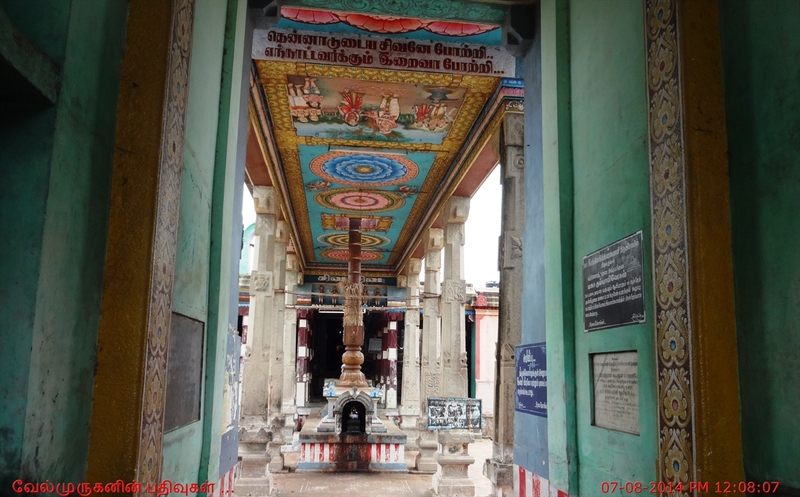 The Lingam here, which is a Swayambhu, was unearthed by King Kusakethu, the Lord's ardent devotee, and bears the scar caused by the king's spade while he was digging the earth. 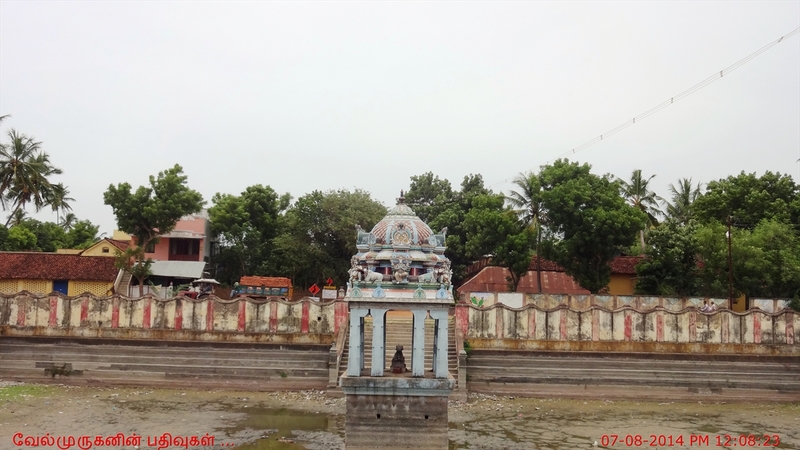 The history of this temple also states that lord Rathinagireeshwarar had showered Rathina mazha (Rain) to eradicate the famine in that place. 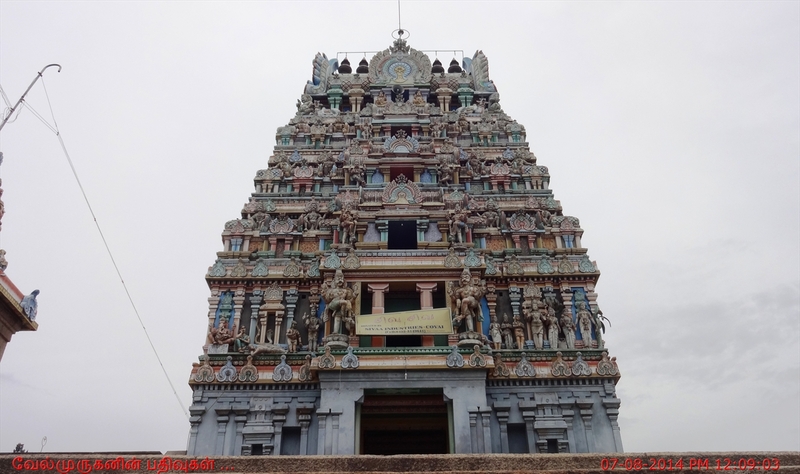 Sambandar sung the Vidam Theertha Patikam in this temple . 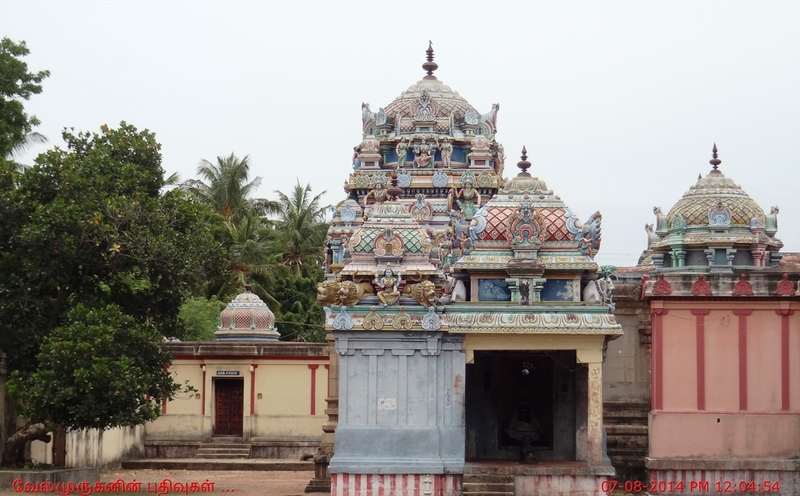 Apart from the two saints (Sambandar and Appar) , Sekkizhar, Arunagirinathar and Ramalingar has also sung about this temple.